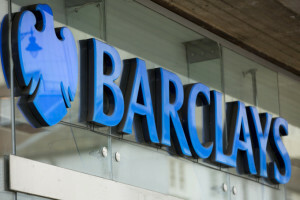 Barclays puts in sensors at bankers desks | InCyber. Inc. Cost savers, or Big Brother? There was a “phased rollout” of the devices, and Barclays staff and the Unite union were notified before they were installed, although the bank did not send out a specific memo about them, according to spokesman Tom Hoskin. The Barclays employees said they don’t remember being informed about the boxes, but spokespeople for the bank said there have been no official human-resources complaints. The devices, made by Blackburn, U.K.-based Cad-Capture, are pitched as a way for companies to find out how they can reduce office space, providing a multicolored dashboard to show managers which workstations are unoccupied and to analyze usage trends. Flat-footed banks may have missed out as the first wave of millennials “grew up” almost overnight.